The NBA Trade Deadline has passed with the New Orleans Pelicans deciding to hold on to superstar Anthony Davis until the offseason. 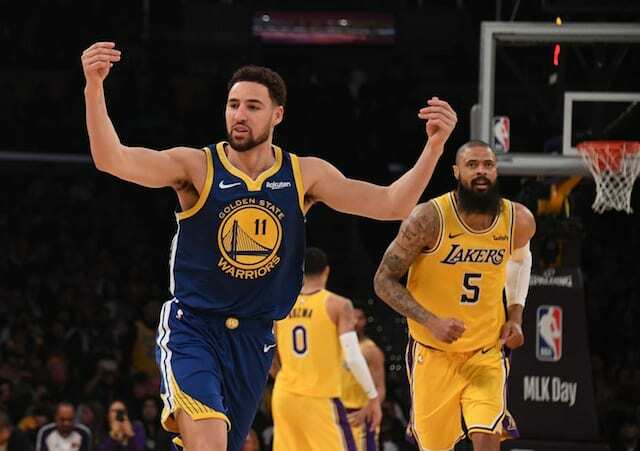 Considering reports leading up to 12 p.m. on Thursday, it wasn’t much of a surprise as talks between New Orleans and the Los Angeles Lakers had basically died off. For the Pelicans this does make some sense on their end as the Boston Celtics will be able to make an offer during the offseason that could trump what the Lakers presented. Additionally, once the draft order is known and picks come into play, any number of teams could enter into discussions with intriguing trade packages. 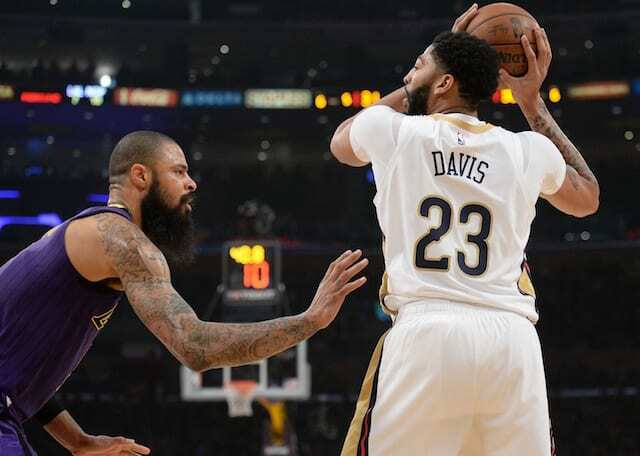 According to two people, the Lakers will not get into a bidding war for Davis during the summer and most likely would decrease their offer to the Pelicans for the talented 6-10 forward. 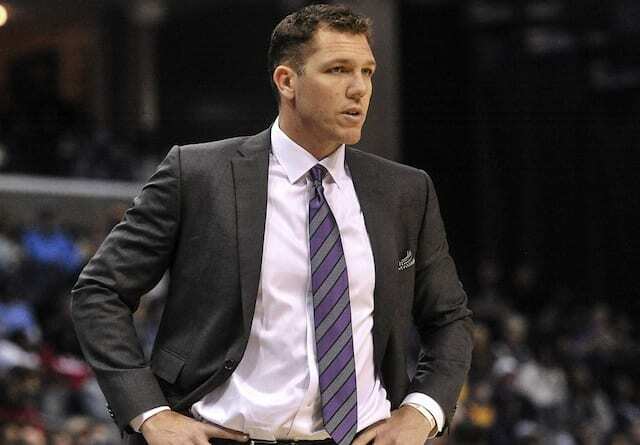 The Lakers did everything they could to acquire Davis before the deadline, offering up all of their young talent, as well as veteran expiring contracts, draft picks, and were willing to take back extra salary from the Pelicans. In the end it simply wasn’t enough and there is speculation New Orleans never really intended to trade Davis to the Lakers. 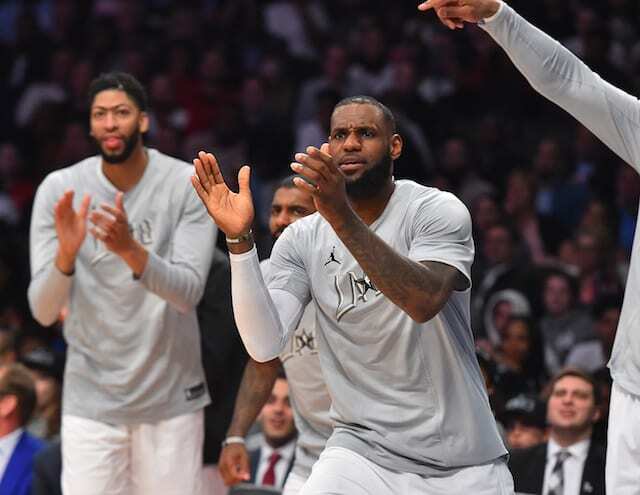 New Orleans’ line of thinking is simple in that the more teams that are involved in discussions, the better the haul they theoretically should receive for the six-time All-Star. 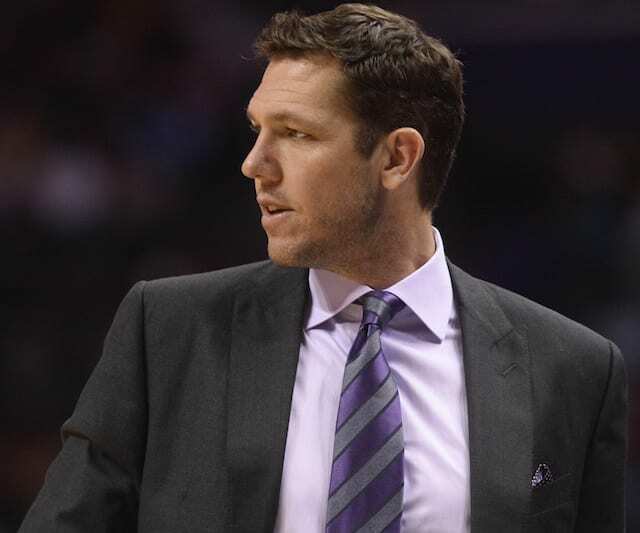 Of course, things could change by the time the summer gets here and the Lakers could be willing to offer something similar. But for now, all the team can do is focus on the players they were able to acquire at the deadline and scan the buyout market for other potential additions.